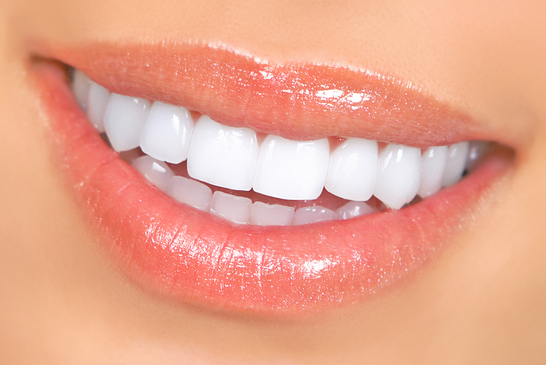 Get sparkling white teeth for the festive season! The holiday season is fast approaching and a flurry of invitations to office parties, family gatherings, and New Year events may already be landing in your inbox. Make sure you look your best for every occasion this winter with a professional whitening treatment from Park Dental Care. Over-the-counter whitening treatments frequently make promises they cannot keep because they contain small amounts of whitening agent (or sometimes no active ingredients at all) that do little to change the colour of your teeth. Predominantly, they work by reducing surface stain, rather than actual tooth colour and you may need to use them for an extended period before you notice any difference at all. In the UK, professional strength whitening gel is only available to dentists and will produce brighter, longer-lasting results that are noticeable in just a couple of weeks. 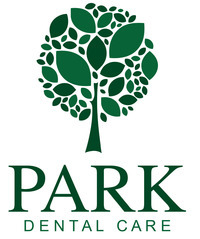 The whitening process at Park Dental Care works right down to the porous tissue inside the tooth, whitening from within. It is so safe and simple that we can teach you to do it by yourself at home, achieving a natural-looking brighter smile that instantly makes you look younger and healthier. Every smile is unique, and one-size-fits-all whitening treatments will not achieve good results. Ill-fitting whitening trays and strips can result in whitening agent leaking onto the gums, causing sensitivity and discomfort that makes for an unpleasant experience. At Park Dental Care, we take a 3-D scan of your teeth to make custom whitening trays that hold the whitening solution against your teeth while you sleep. This customised tray prevents your gums from being irritated and ensures that your teeth all receive uniform coverage, producing even results without damaging soft tissue. One of the biggest advantages of getting professional tooth whitening treatment is the expert knowledge your dentist can provide about your individual teeth. 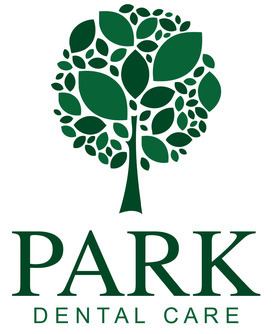 During your initial appointment at Park Dental Care, we will be able to answer any questions you may have about the procedure, taking time to determine the cause of the stains on your teeth and the most effective course of treatment. If for any reason tooth whitening is not suitable for you, we will be able to explain why and discuss alternative ways of achieving the results you want. With more than 17 years’ experience of providing cosmetic and orthodontic dentistry to clients, Dr, Webber is passionate about giving patients the smiles they want. If you are interested in learning more about tooth whitening or other cosmetic dental treatments in time for the holidays, please contact us to schedule a free consultation. We look forward to your visit.